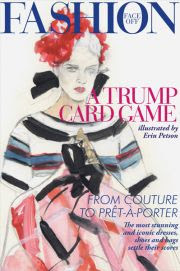 While the name Laurence King Publishing may not mean much to you right now, after you read this post you will realize that this London-based publisher produces some of the most stylish books on the shelf. 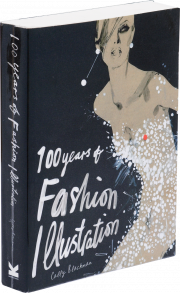 If you are looking for a gift for your fashionable friend, look no further to the books produced by Laurence King. 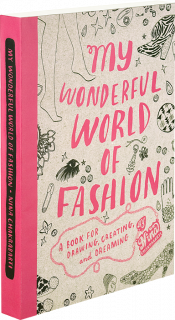 Here are some of the popular titles that make great coffee table books (p.s. I know shopping time is ticking so note that you can buy most of these in book stores and randomly I’ve seen some at places like Urban Outfitters and Anthro). · As the book summary says “A visual feast of 400 dazzling images.” Do you even need more? 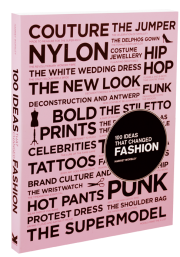 · This book explains how some fashion trends were invented. This kinda reminds me of how I recite that scene from Devil Wears Prada where Meryl Streep tells Anne Hathaway that she is wearing an ugly turquoise sweater because it was on runways years before. · This is my fav! A game that allows players to play iconic clothes off against each other.